Founded in 1939, Mount Aloysius College is a private institution with a 165-acre campus in Cresson, Pennsylvania. At the time of the project, approximately 39 acres of the property housed the existing college facilities, and the remainder of the campus consisted of undeveloped open field and wooded areas. Increasing enrollment and addition of educational programs created the need for expansion. In efforts to provide a more functional campus, the college began the process of preparing a comprehensive plan. 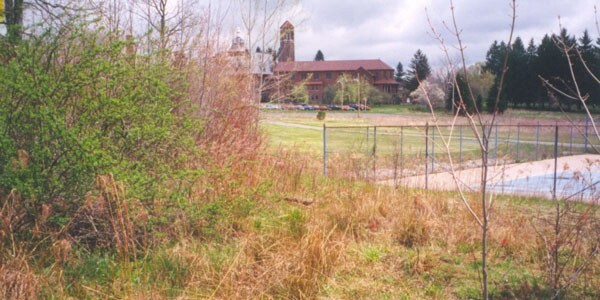 Lehman Engineers was contracted by Mount Aloysius College to provide environmental services required for the preparation of the comprehensive plan. Our environmental staff evaluated the existing campus conditions from available background information prior to initiating field investigation activities, when we performed a wetland investigation/delineation of the campus to identify constraints for future development. We investigated the site for the presence or absence of wetlands using the routine on-site determination methodology in accordance with the criteria established in the 1987 US Army Corps of Engineers Wetland Delineation Manual. As established by this manual, the site was assessed for the presence of hydrophytic vegetation, hydric soils, and wetland hydrology. In the areas where one or more of these criteria were disturbed due to man-made, seasonal or other conditions, a determination was made as to whether the missing criteria would have been present under normal circumstances. 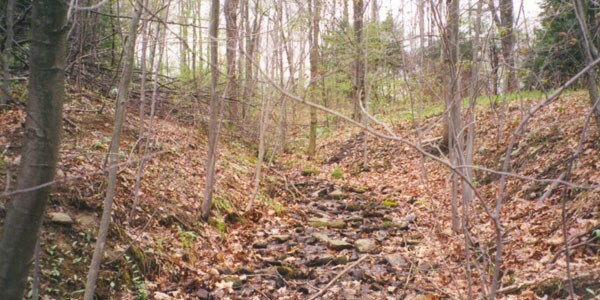 A total of 13 jurisdictional wetland habitats and six streams were identified on the campus. Lehman Engineers determined and evaluated the functions and values of the delineated wetlands utilizing The Highway Methodology Workbook Supplement, Wetland Functions and Values, A Descriptive Approach. This information was then utilized during preparation of the comprehensive plan to allow subsequent development to minimize environmental disturbances and permitting requirements.